When it comes to shopping for a vaporizer, it can be tricky finding exactly what you want and need easily. Well, we’ve got the perfect solution: the South Beach Smoke Custom Vaporizer Builder. Understanding the difficulty that comes with getting your vaporizer exactly how you want it, we know what you’re looking for without wasting a bunch of time in the process. 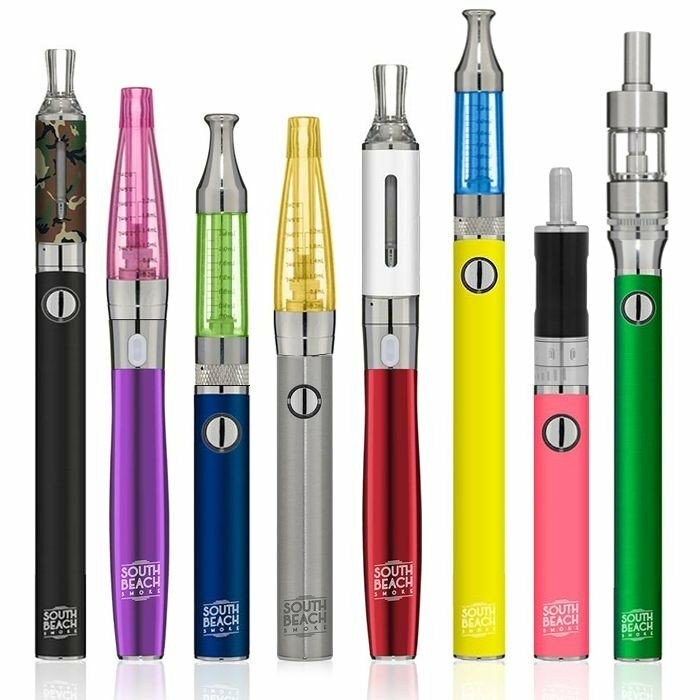 Researching different accessories and add-ons, plus figuring out which power level suits you, what vape build you like, guessing how the size will fit your hand… that all takes the fun out of the process! This amazing feature on our website was designed to allow you the simplest, fastest way to create the vape pen of your dreams. Your options are conveniently laid out before you, you are walked through the process, you choose exactly what you want for your vape, and then you purchase it! Super simple, instant gratification, all your requirements met with minimal hassle and effort. Your options are clearly laid out for you; you get to choose between the South Beach Smoke Storm, Curve, or Thunder models, and then select which variant of these you want. Color options are power options are your choice as well; have fun! Next up is your chance to decide which tank will happily sit atop your new vape pen. The choices here are also nice and varied; you can go for small and simple, or advanced and technical if you’re into a more performance-driven experience. 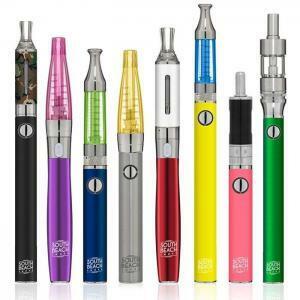 Your options are the mid-range Storm tank, the more basic Curve and Clear tanks, and the highly advanced Vaporflo and Thunder Air Flow tanks; all of which promise a great accent to your device. Need additional atomizers to go along with your tank? We’ve got them! Grab a charger, and whatever else you may need, and add that custom-built beauty to your shopping cart! Before checking out, make sure you indulge in a few extra bottles of e-juice and get ready to vape with your personally-designed creation! Nothing beats getting exactly what you want! Thinking of switching? Do the math!